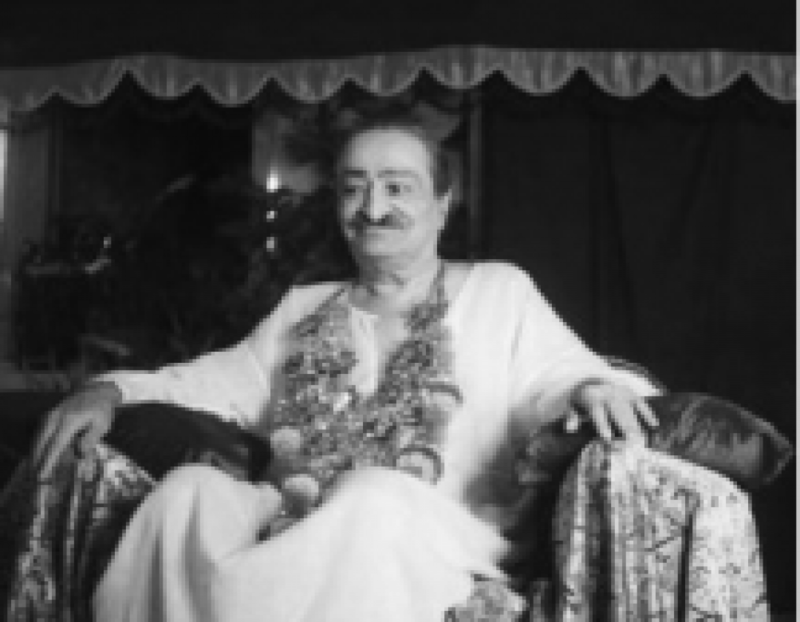 At the beginning of August 1949, Baba informed the mandali that he would be coming to Meherabad from Meherazad to “discuss and decide about the mandali’s future.” Five days of meetings were scheduled from 15 to 20 August. Arrangements were made in advance for the out-of-town lovers invited to the meetings to stay at Meherabad. They arrived on Sunday, 14 August 1949 and included Minoo Kharas (from Karachi), Pappa Jessawala, Gadekar, Ghani, Was Deo Kain, Harjiwan Lal, Daulat Singh and a few other men. All were advised that during the days of the meetings no one should be absent. Baba and the mandali boarded their flight on Qantas Airlines EM 535 at 10:30 P.M. on 14 August 1956, departing from Australia to return to India. After the plane touched down in Darwin and Jakarta, they landed in Singapore at 2:00 P.M. on the 15th. From Friday, 14 August 1959, the “crucial period” of Baba’s work began. Baba would work with Kaikobad daily inside Kaikobad’s room from 8:00 to 8:30 A.M. No one was to enter or leave the boundaries of Meherazad. Bhau – 5:00 P.M. to 11:00 P.M.
Vishnu – 11:00 P.M. until 1:30 A.M.
Rano – 4:00 A.M. to 6:00 A.M.